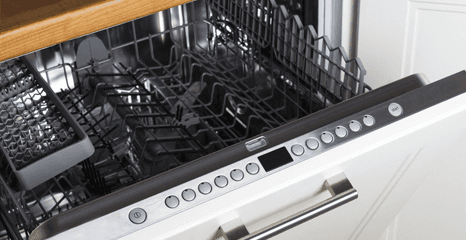 Are dirty plates piling up because your dishwasher has broken down? 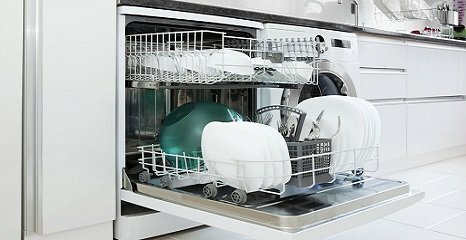 Our local engineers are ready to get your dishwasher up and running again. 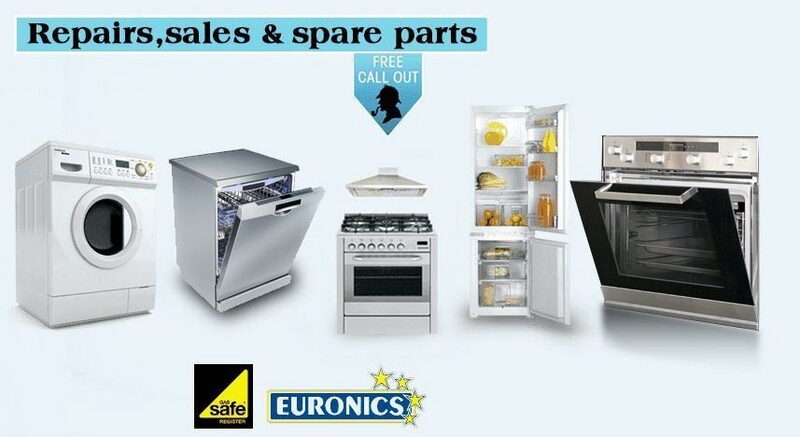 We offer general maintenance services and specialise in built-in dishwashers.